This content is provided by William J Whelan III. 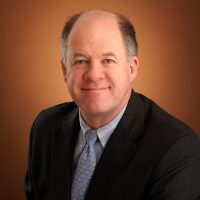 Bill Whelan is a partner in Cravath’s Corporate Department. He is a generalist corporate lawyer who advises on a broad range of corporate issues, including corporate governance and public company disclosure obligations. He has devoted a substantial amount of his time to representing issuers and investment banks in initial public offerings, high-yield and investment grade debt offerings and follow-on equity offerings.